Home » LTG Slider » Samsung’s Galaxy S8 Specification Leak!!! 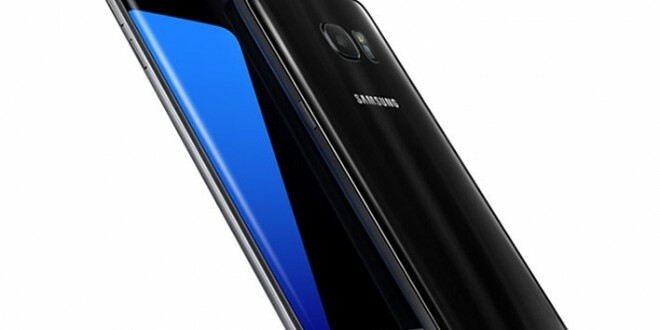 Samsung’s Galaxy S8 Specifications were recently leaked. The device is planned to be unveiled in February 2017. 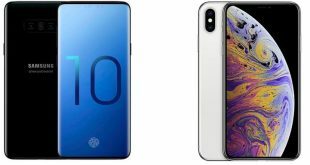 From this leak the device is said to have absolutely fantastic features. A few years ago this was science fiction, now this is a possible reality. The Device is said to have a Qualcomm Snapdragon 830 processor. Giving out the fastest mobile gaming experience to date. And hopefully keeping the phone cool, as I know my S7 edge gets very hot when I am playing mobile games. The snapdragon 830 has a 3.2ghz octa-core processor and 6GB of RAM making it a mighty powerful phone. The screen is very likely to be 5.2 inches with a 2160p, 2160 x 4096 resolution screen. The front facing camera is said to be a 9MP selfie machine! While sitting on the back is the supposed 30MP camera. This is probably not true or the closest we may get a dual 15mp camera. All this would not be on for long if it weren’t for a humongous 4200mAh battery, hopefully one that does not explode in my hands. And a micro SD card is most likely to pull through as well. The other features we are most likely to see is the return of a fingerprint and retina scanner as well as a built in mini projector for your presentations, films or web pages. The Rumored starting price is £655. Hopefully this will all come true. Previous Razer VS Corsair Keyboards.